Birth Twin Cities is proud to serve all types of births and families in the Twin Cities offering birth doula services, placenta encapsulation, and childbirth education. Whether it’s your first rodeo or you have been there before, you can expect professional, warm and unbiased support. We are able to support a variety of birth scenarios, including unmedicated, home birth, vaginal breech, twins, loss, planned (or spontaneous) Cesareans, or Vaginal Births After Cesarean (VBAC). It is our hope that throughout your experience with Birth Twin Cities, you will stay encouraged, inspired, and be empowered as you grow your family. Aubrey was completely PRESENT with me. From the conversations before the birth, talking about my fears, to her calm energy throughout labor, she was my guide. I will never forget her gentle and confident expression as I pushed my baby girl out. Thank you Aubrey, for helping me have a successful vbac! I wouldn't have been able to do it without you! While the hospital kept pushing for another c section, it was great to have someone on my side encouraging me. I did a private in-home class with Ariel Ewefada, birth educator and doula, and it was perfect! I'm due with baby #2 in 4 weeks and wanted a quick refresher. She was extremely knowledgeable and kind. I loved that we could tailor the course to the areas I was most interested in AND it was super affordable and a one and done deal- I didn't want to spend the excessive time and money doing 6 weeks of courses offered other places when I already had quite a bit of knowledge and experience from my first pregnancy & delivery. This in home course perfectly meet my needs. I highly recommend hiring Ariel! Ariel was our doula at the birth of our first child on May 9, 2017. We HIGHLY recommend her! From the beginning, she was open, professional, and supportive of our choice to have a home birth. She took the time to get to know my husband and I and was instrumental during my long labor. We also utilized her services for placenta encapsulation. Ariel was our doula for our first baby that was delivered on March 13, 2017. The minute we met her, we knew she was a perfect match for us. She was exactly what we needed and MORE! 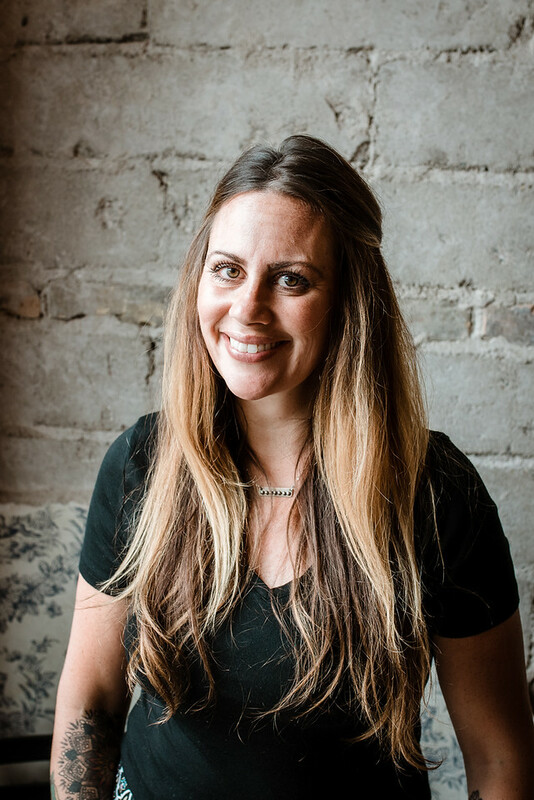 She always made herself available to us for any questions we had prior to our birth and was very knowledgeable and experienced assisting with natural births(which we desired to have). She has a passion to make woman feel empowered, cared for and beautiful and that's exactly how I felt around her. She made me and my husband feel completely at ease while in labor, knowing she was with us at every step of the way. We can't thank her enough for being apart of such an intimate moment in our lives. We HIGHLY recommend her. You will be blessed by her services. We used Ariel for encapsulating my placenta and we couldnt have asked for a better experience! She was very great communicating with us and our needs, picked up and dropped off the pills before i even checked out of the hospital. Out of all the stressful parts of giving birth, working with Ariel was a breath of fresh air. 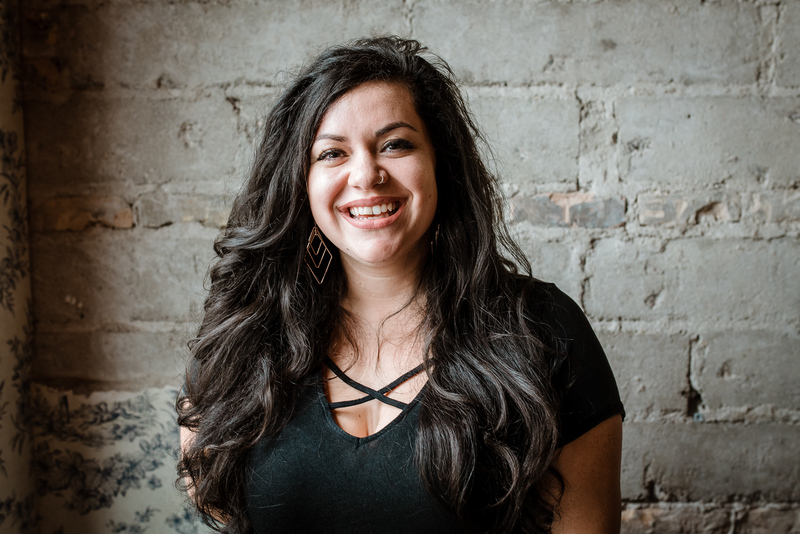 I had contemplated having a doula for my second birth, after meeting with Ariel and going over all of the upcoming changes happening for my family at the same time, I knew she was a great fit. When delivery day came, she was on top of it. She was supportive the moment she came in the room, and when it was time to start pushing she knew what to do to help. A wet cloth on my head, warm water on my back, and an encouraging word that I was doing a good job. I can honestly say that I would not have been able to do this with out her support. I would highly recommend Ariel to anyone, she was great and made my delivery much smoother. Thank you Ariel! Our favorite way to describe a doula is like a tour guide. We help give you the lay of the land, you choose the areas that interest and are meaningful to you, and we help show you the way! We understand that what you want and need may change throughout your pregnancy (and even during the birthing process itself! ), so we work with you to go for whatever you need, whenever you need it. Your birth, your body, your choices – we will help you know your options and support you 100% in whatever your best experience might look like. 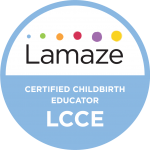 Hey there, my name is Ariel, I’m a DONA International certified birth doula, certificated lactation counselor, Lamaze certified childbirth educator and placenta encapsulator. I’m the queen mom (at least what I tell my kids) of a melting pot home with my husband and two adorable preschoolers living in Minneapolis. Most days you can find me running around with my littles exploring all the fabulous family-friendly spots in the cities, working out at the YMCA and always with a cup of coffee…most likely discussing all the birthy things. I have had a nurturing heart my whole life, but it’s only been during the past 5 years that I’ve begun to see how that could be used in the role of Doula. With my children, each pregnancy, labor, and delivery was different and unique, but the difference I remember most was the way I was treated – for better and worse. With that perspective, it is my goal to allow every birthing person I partner with to feel heard, valued, and cared for. The freedom and joy to make informed and educated choices is empowering to all. It would be my great privilege to stand beside you and encourage you during one of life’s most sacred and beautiful moments. An empowered birth is a healing healthy birth. Hi! I am Aubrey. I have 6 boys ranging from 18 to a few months. While I have given birth in a hospital and at home, my passion lies with homebirth for myself. I have worked in and out of hospital birth center since 2012 and as a Birthright certified doula since 2009. I am mostly known for my calm and soothing demeanor. I love serving women during pregnancy, labor, birth and after. I have helped numerous women in hospitals, birth centers and their home and I am so honored to be invited into such an intimate and sacred space. I have experience with natural birth, medicated births, VBACS, cesareans and loss. Birth and babies are my passion and equally a woman’s right to choose and be informed. Too often in our society, information is not forwardly presented when it comes to pregnancy and birth. It is my mission to empower women and their partners to make the best informed decisions for their family. It is not my place to direct my opinions onto you as I want your birth to be YOURS. When I am not working, you will find me outside with my family. We love biking, hiking or just a good walk around the lake. I spent years traveling and now am happy to be settled in St. Paul. I am passionate about health and nutrition and enjoy cooking fun dishes. Does a doula do check-ups or other medical exams for me or the baby? No, doulas do not do exams or perform medical tasks. A midwife or obstetrician supports that part of your journey. Our specialty is emotional, educational, and physical support. What part does my partner play in this? A doula does not take the place of your supportive partner. We recognize there is a beauty to the deep bond that can happen during labor and delivery between the birthing person and their partner. We find that your partner and a doula work well together because they know you and we know the emotional side of birth. That’s totally okay! You’re welcome to invite a close friend or family member to play that primary role of emotional support in addition to the support we offer. Do you support planned and/or spontaneous epidural or cesarean births? Of course! An epidural is another resource in the labor toolbox that can assist you in your journey to meeting your baby. We trust you and your intuition to know what you need in that decision-making moment. We’ll be there to answer any questions, discuss BRAIN (benefits, risks, alternatives, intuition, next/nothing/not now) and your options. We discuss cesarean scenarios and options during our prenatal visits including planned and unplanned cesareans. We offer additional educational resources for you to know options regarding a family centered cesarean and a positive recovery time. How much of a say do I have during this process? We do not make decisions or speak for you! It’s our goal to see that you are fully equipped with knowledge and resources, and you are ENCOURAGED to use your voice on your special day. Sometimes situations change and sometimes your preferences shift – it is your wishes that your birth team should hear. Are you familiar with hypnosis during birth? Yes! We are trained in Marie Mongan’s HypnoBirthing method but we are happy to go over other methods during our prenatal meetings.